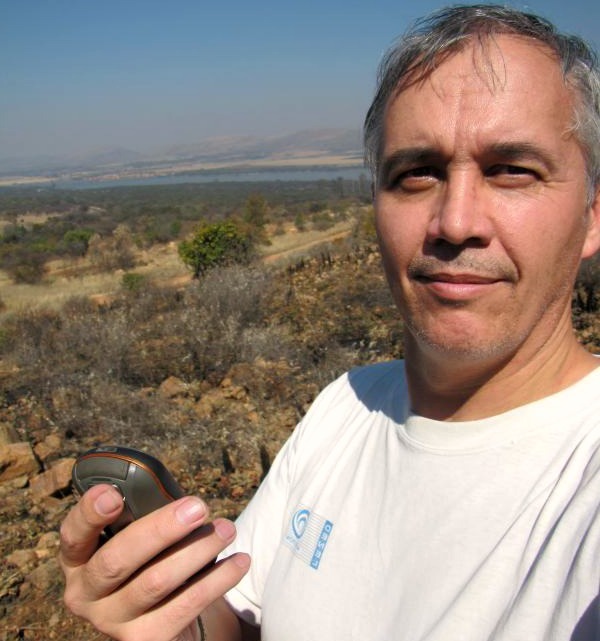 There were less than 3000 geocaches in South Africa at the time. Danie finds the cache…and a muggle nearby. 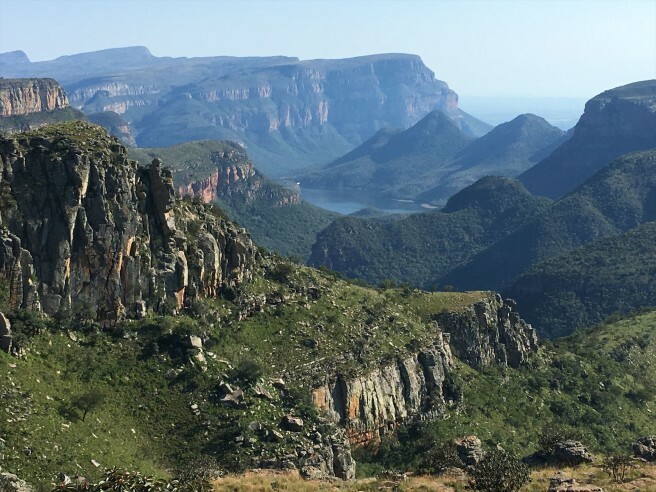 When asked what the best geocache he’s ever found was, Danie shared a story about a geocaching expedition very few others can say they’ve had. 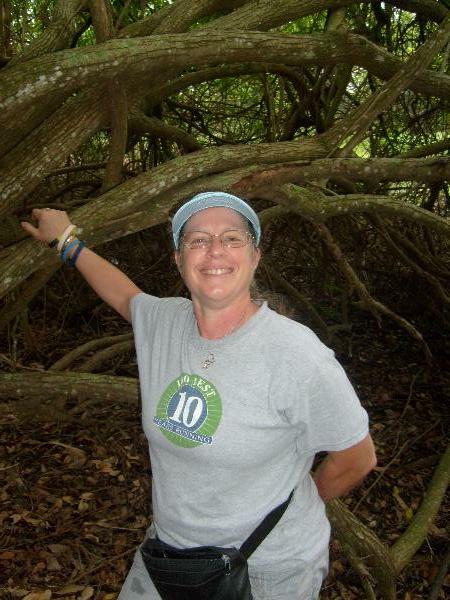 Thank you Danie for your outstanding contributions to the Geocaching community! Description (200 or more words) explaining why he or she deserves to be the Featured Geocacher of the Month. These descriptions can be written in any language. Please inform your nominee that you have submitted them for the award. 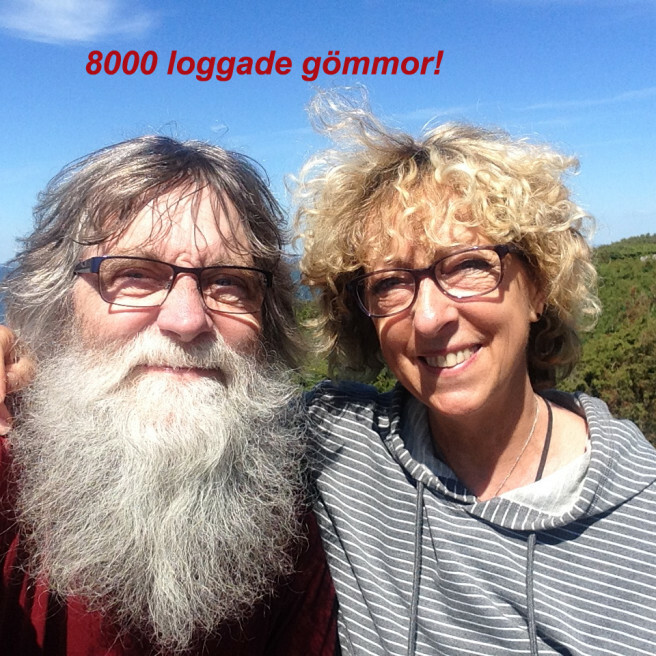 Swedish geocachers Carina & Lasse have found more than 8,500 caches together, but the really impressive number for this team is 4,838. That’s the total number of favorite points on the geocaches they own. 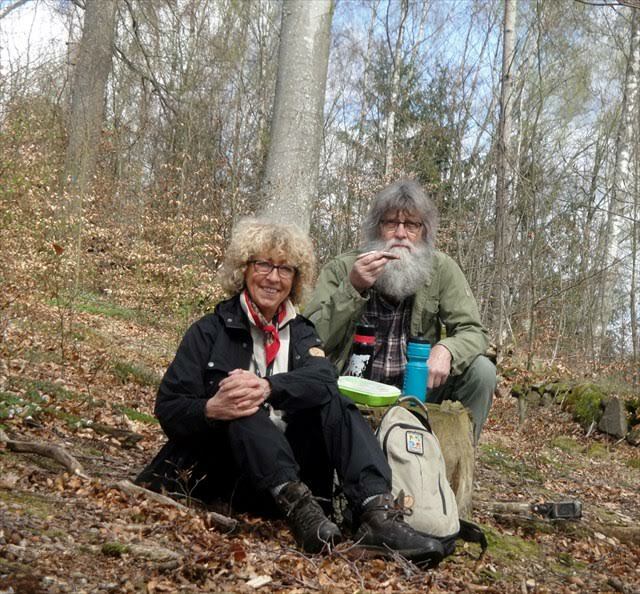 Their prowess as geocache hiders and their positive influence in the Swedish geocaching community is the reason Carina & Lasse are the March 2016 Geocachers of the Month. Carina and Lasse having a snack. Carina, making her way through the bush. For them, the appeal of the game came from the many secret places they discovered through geocaching, which they wouldn’t have otherwise found. And it’s usually just the two of them searching for caches on their own — “Group logging isn’t for us,” says Carina. 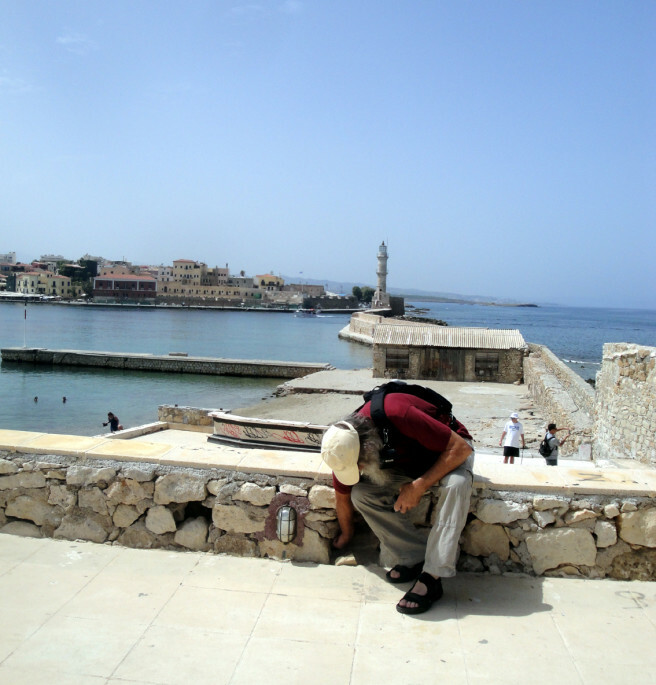 Pretty soon they began hiding their own geocaches, which have garnered much praise from geocachers local and from afar. Their hides are typically cleverly hidden and are complete surprises to those who find them (there are no spoiler images to be found in the cache galleries!). 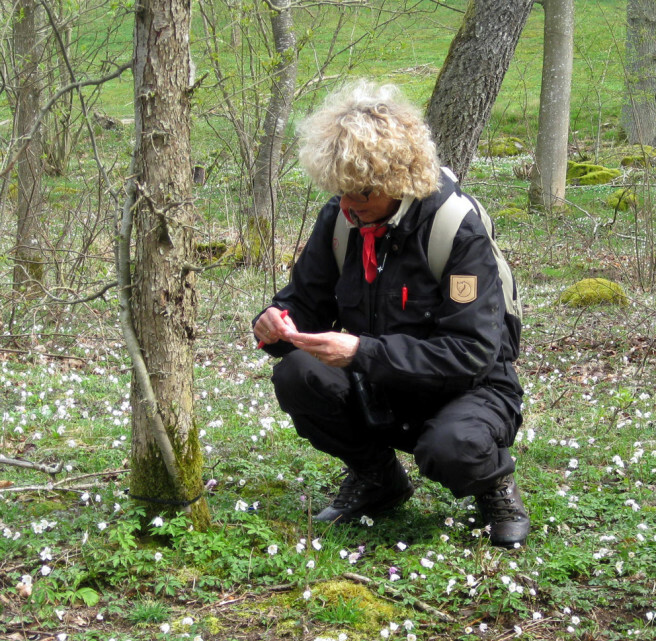 Thanks to this geocaching team, anyone passing through or near Skåne, Sweden has at least 150 amazing geocaches to find. The people who earn the Geocacher of the Month title are not superheroes in the traditional sense: instead of the power of flight, they possess the power to transform a park bench into a treasure chest; instead of teaching the baddies how to be good, they teach newbies good geocaching etiquette; instead of stopping monsters from tearing down the city, they stop decaying geocaches from being archived. 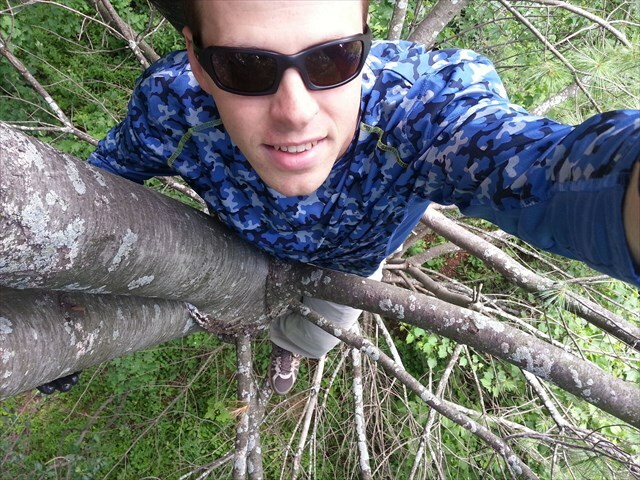 There’s a new geocaching superhero in town. Mr. and Mrs. seastar255 in their favorite zone. Seastar255 is the kind of geocaching team we’d like to clone and have living in every city where geocaching happens on Earth. 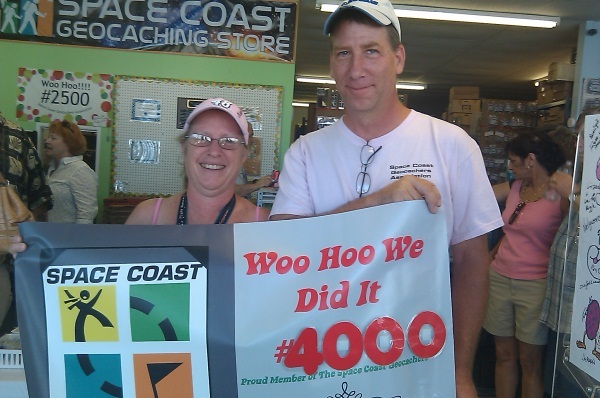 That sounds extreme…until you hear about their contributions to the Space Coast of Florida Geocaching community. 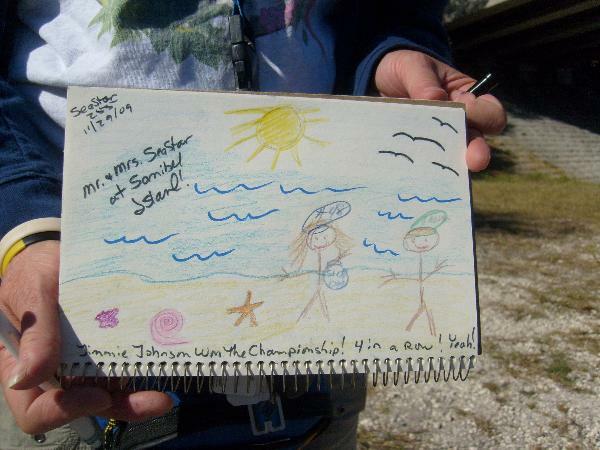 Not only are seastar255 co-founders of the Space Coast Geocachers Association, you can also thank them—and the attendees of their CITO events—for some unusually clean Florida beaches. 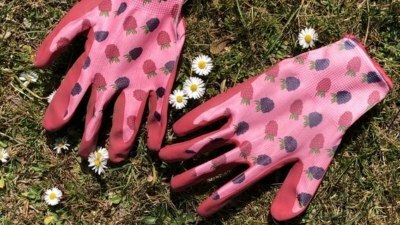 Their many CITO events are well-known in the south Florica area. We spoke to Mr. seastar255 and heard from him in his own words. 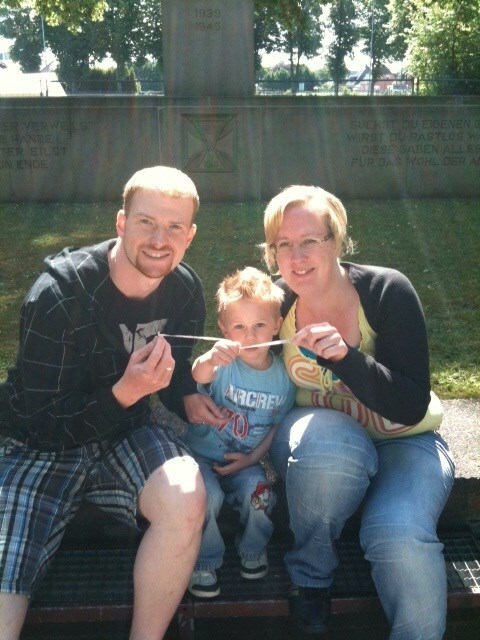 Tell us about how and why you first began geocaching? 12 years later…why do you still geocache? Can you tell us more about your CITO events? Anything else you’d like to say to the Geocaching community? 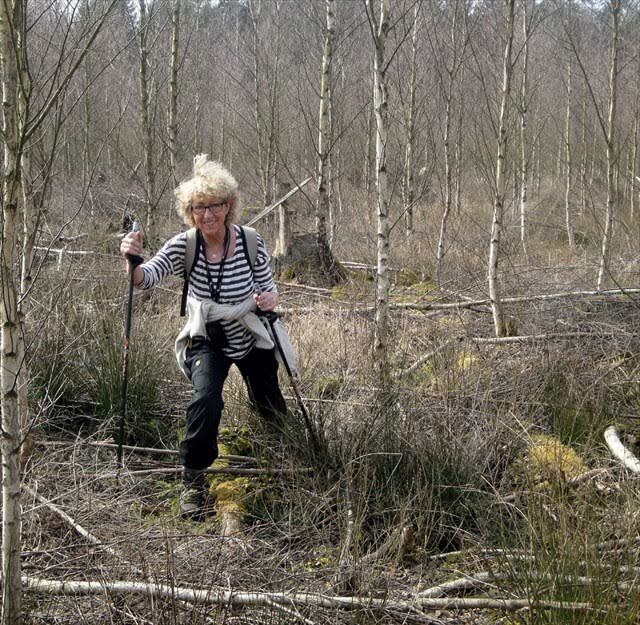 One Geocacher of the Month winner is selected from a list of nominees each month. Each month, geocachers around the world nominate members of their community for the prestigious title of Geocacher of the Month. The people who earn this title are not superheroes in the traditional sense: instead of the power of flight, they possess the power to transform a park bench into a treasure chest; instead of teaching the baddies how to be good, they teache newbies good geocaching etiquette; instead of stopping monsters from tearing down the city, they stop decaying geocaches from being archived. 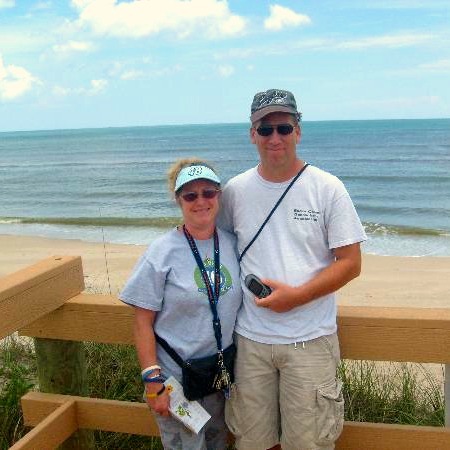 There is no doubt in our minds that the folks nominated for February 2015 Geocacher of the Month are our geocaching heroes. Here are the three nominees. 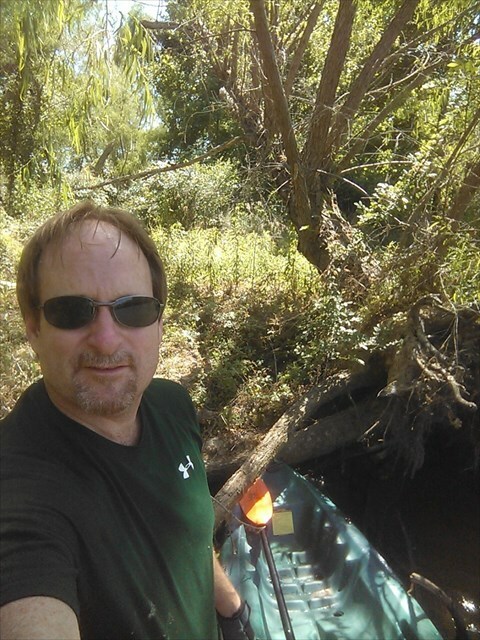 This geocacher from — you guessed it — Texas, is always rushing out the door to be the FTF, but won’t hestitate to help out a fellow ‘cacher along the way. If you live within 50 miles of him, he’s probably at the top of your Phone-A-Friend list. 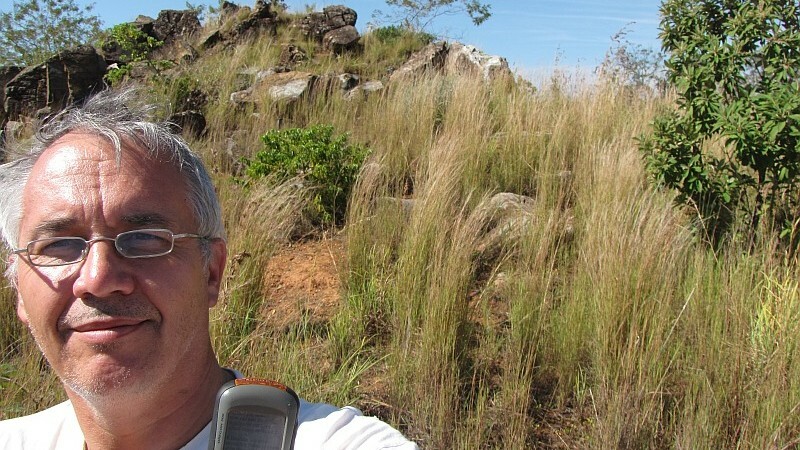 This geocacher has found just about 58% of the geocaches in his country. That’s quite a feat when the total number of geocaches in Hungary around is over 6000. Aside from placing stellar kayaking cache series, Ramgab has also helped organize multiple geocaching Mega events in Hungary. As a result, the Hungarian geocaching community has grown significantly over the last few years. This German geocaching Team has amassed hundreds of favorite points for their creative gadget caches, tricky Mystery caches, and stunning cache locations like this one, which has been featured on the geocaching Instagram page. You’ll recognize a TeamPommes cache by their signature pommes frites (french fries) page background. All three nominees are outstanding members of their geocaching communities, and every comment that came in to us about them was full of praise. They will each receive a prize package from Geocaching HQ. But there can only be one winner. A panel from Geocaching HQ has collected and reviewed your comments. 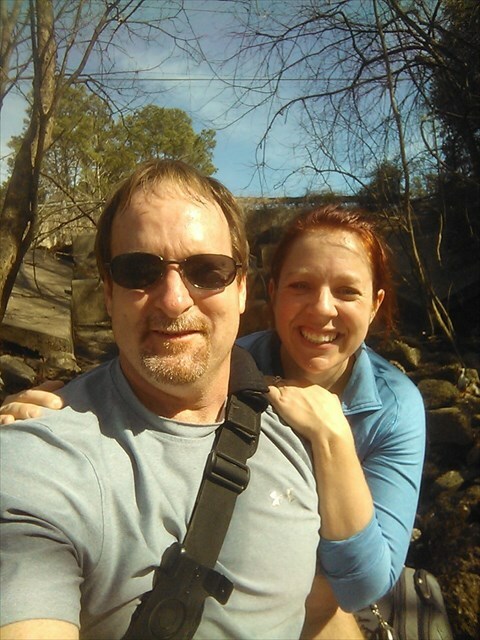 After we opened our blog post on the nominees for comments from the geocaching community, stories of TexasWriter’s generosity and leadership flowed in. 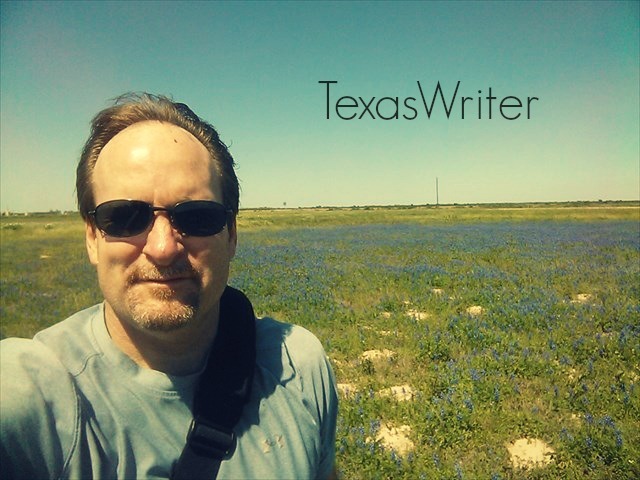 The outpouring of praise we received for TexasWriter goes on. The impact he has made on the Texas geocaching community (and elsewhere!) is clearly significant. 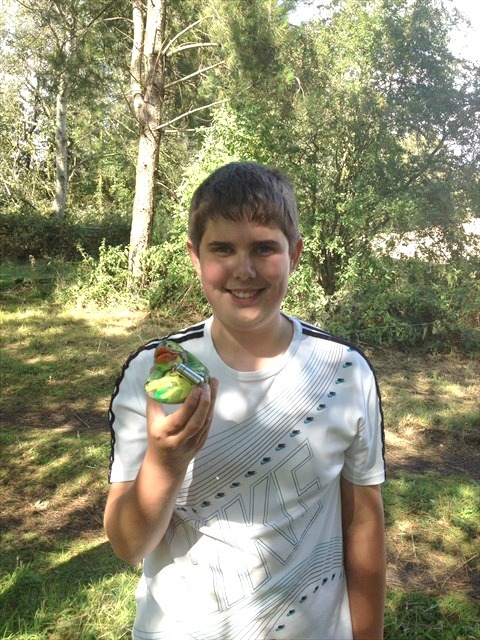 We’re happy to award him with the Geocacher of the Month geocoin. Know an outstanding geocacher who should be recognized? 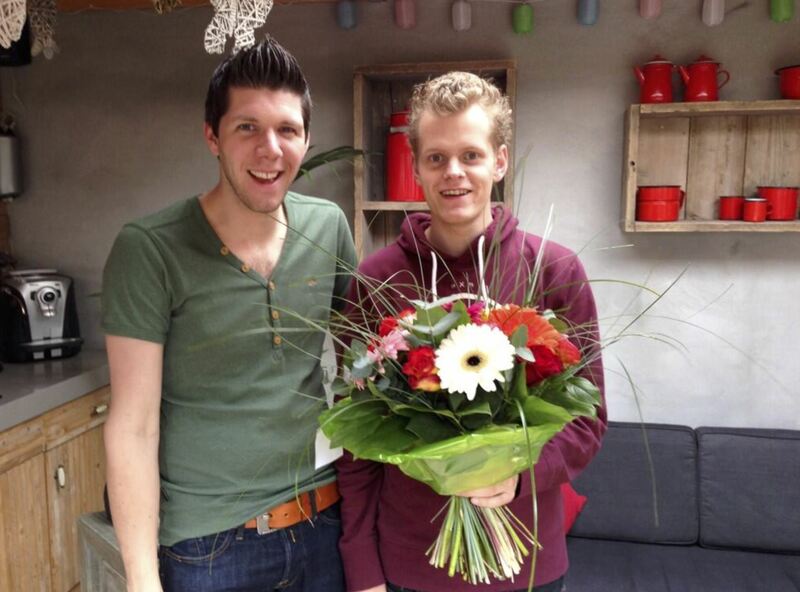 Nominate them for next month’s award! This month’s nominees for the very special Geocacher of the Month award take the geocaching cake for their contributions to the game we love. 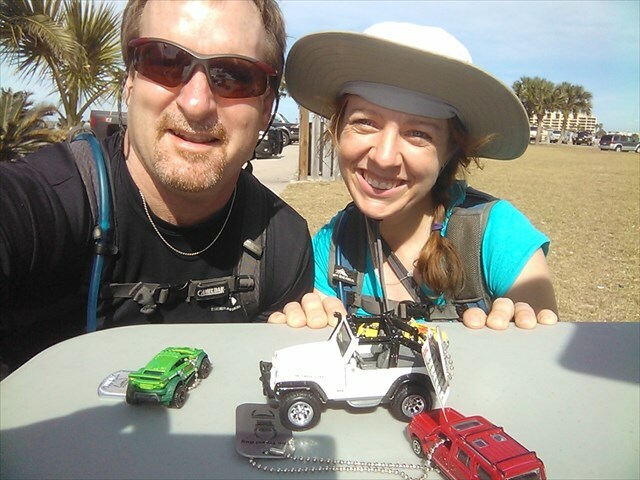 Among them are a geocaching icon who hosts regular geocaching workshops for ‘cachers new and old, a husband and wife team who are the heart and soul of geocaching on the Space Coast of Florida, and a geocaching duo whose 27 geocaches have received an incredible 2949 favorite points in total. The decision won’t be easy. Luckily, we have you to help. Post your vote below and let us know who you think should take home the earned, never for sale, Geocacher of the Month Geocoin (at left). 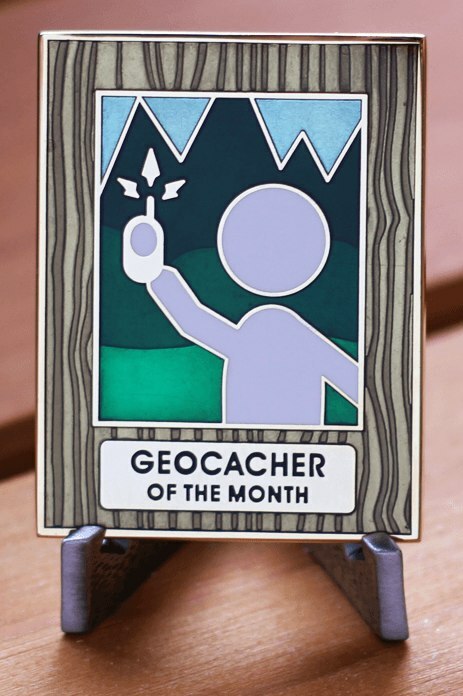 Although all the nominees will receive prizes, the featured Geocacher of the Month will receive the exclusive special edition Geocoin, a Geocacher of the Month hat and a profile icon. They’ll also receive a certificate that recognizes their contributions, signed by two of the founders of Geocaching.com. 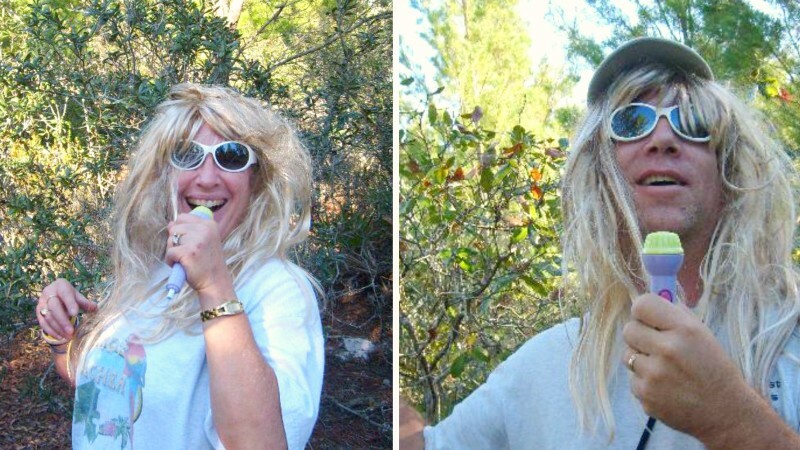 Now it’s your turn to decide which geocacher should be further recognized. Read the profiles of this month’s three nominees, and write a supportive comment below this post describing why you think this person should be recognized. 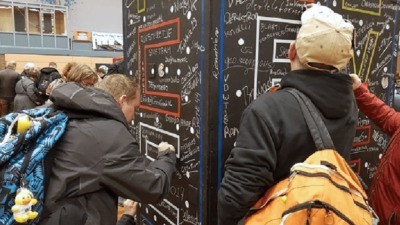 A panel from Geocaching HQ will then use your comments to help guide the decision of which geocacher is awarded the Geocacher of the Month honor. 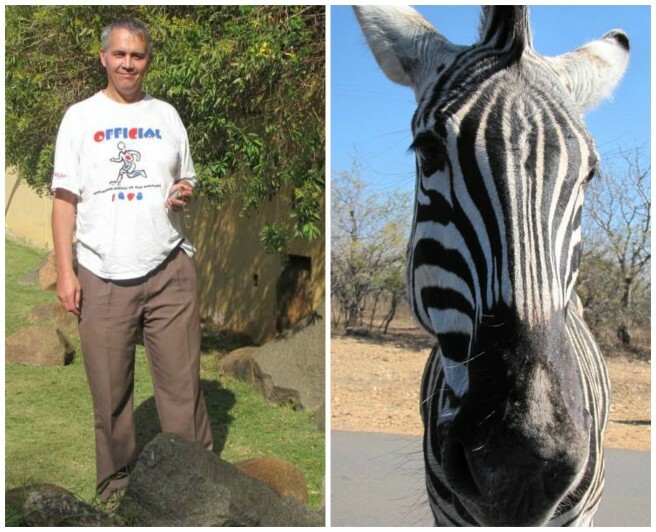 Here are your nominees for December 2014 Geocacher of the Month. 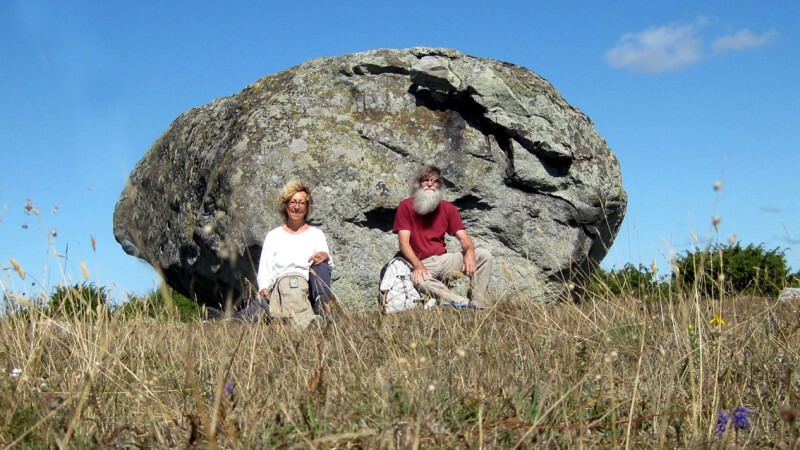 This geocaching duo is responsible for a lot of smileys, both on maps and on faces. Their creative geocache hides run the gamut from a beautifully crafted trackable hotel in a surprising locations to an electronically marvelous and well-favorited night-cache that’ll send chills down your spine. 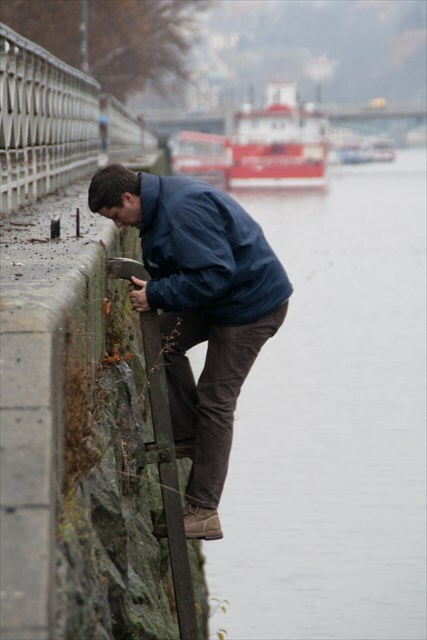 Starkiller_ has found just over 9000 geocaches, so it’s no wonder he’s got something to teach others. 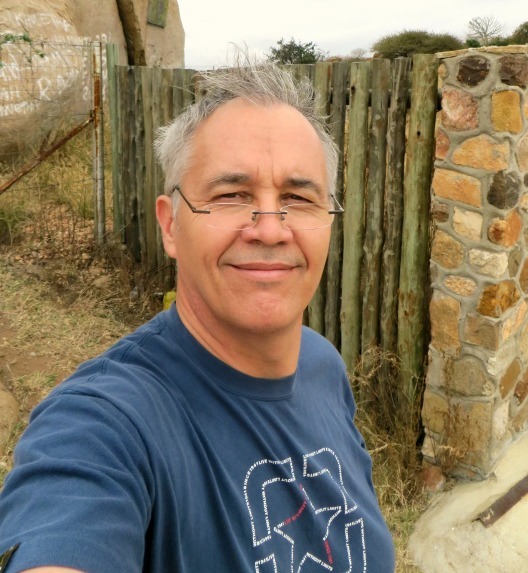 This geocacher organizes and hosts a monthly workshop for geocachers interested in leveling-up their game through third-party software, advanced GPS maps and functions, or just by tackling more difficult puzzle-caches. 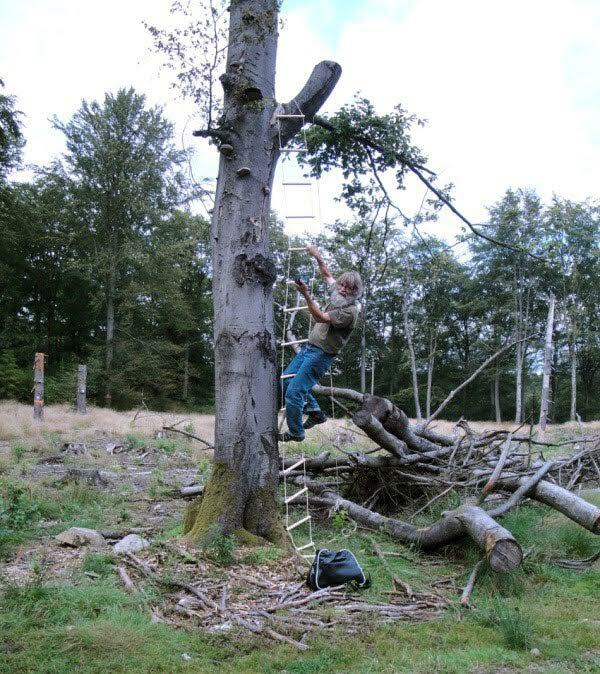 Some months he even brings in guest speakers to host a workshop on a new topic…birdwatching while geocaching, anyone? Starkiller_ has even worked with Ontario municipalities and conservation authorities to help manage geocaching in their areas. Not to mention the fact that he created a “Geo-Passport” which takes geocachers on a geocache tour through the South Nation watershed in Ontario. 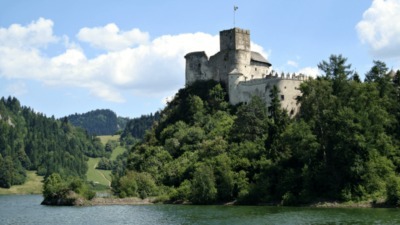 At the end of the tour, you’ll have learned something about the natural heritage features in the area, and will have earned a specially designed geocoin. 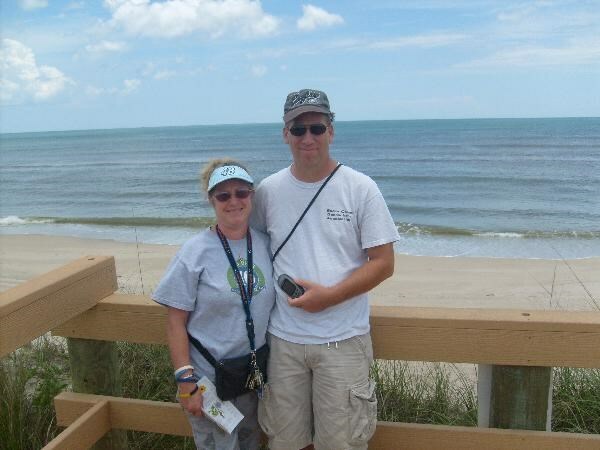 This geocaching team is responsible for 13 successful and well-attended CITO (Cache In, Trash Out) events in the Space Coast of Florida. You might even call some of their events “CITO+” (or über-CITO? ), for their outside-the-box initiatives (trail maintenance, invasive species removal, etc.). They’ve even teamed up with local environmental organizations to put geocachers to work where they’re most needed. 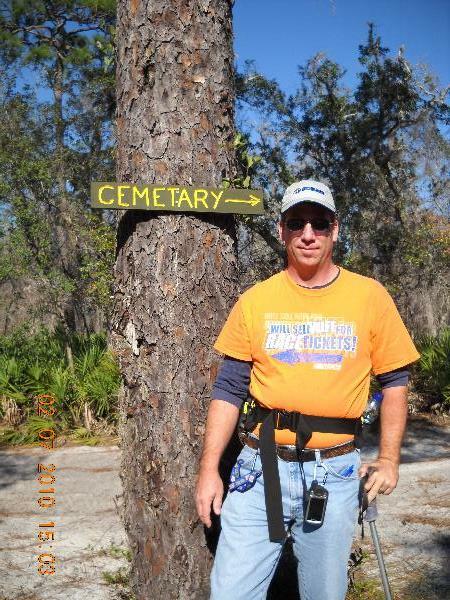 Comment below to tell us who you think should be the November Geocacher of the Month. We will be accepting comments through January 25th.